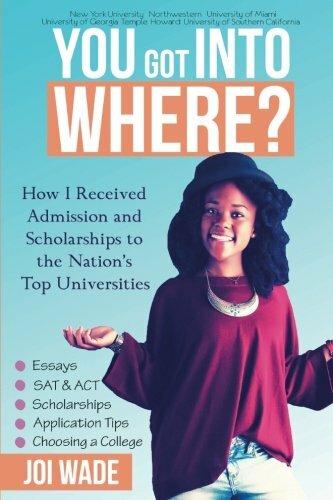 Resources — You Got Into Where? 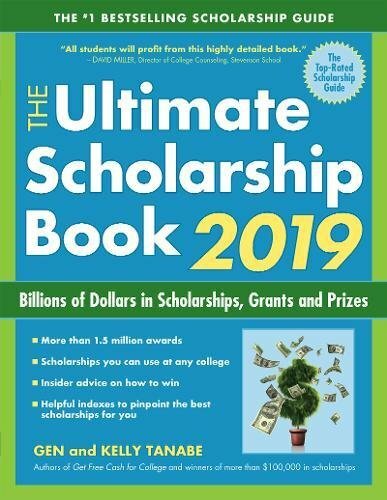 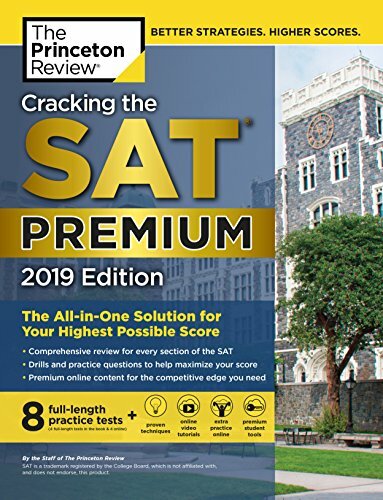 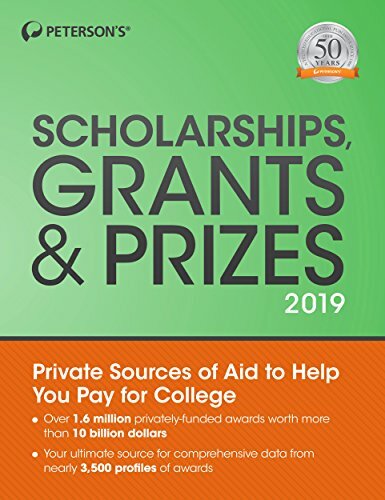 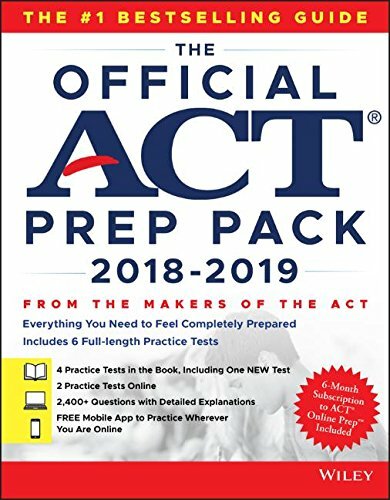 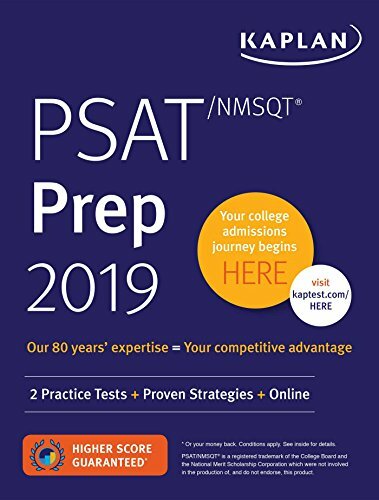 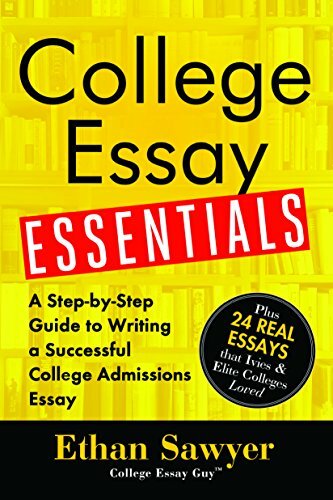 College admissions, SAT prep, ACT prep, AP Exam prep, scholarship search, and college essay writing resources for high school students applying to colleges and universities. 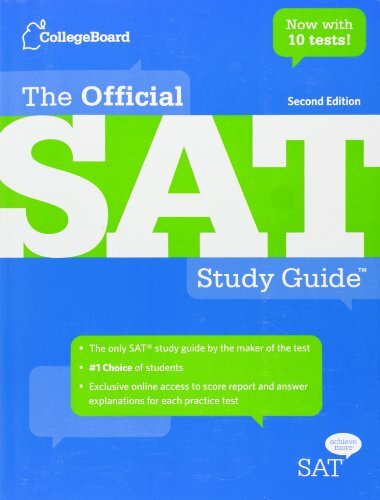 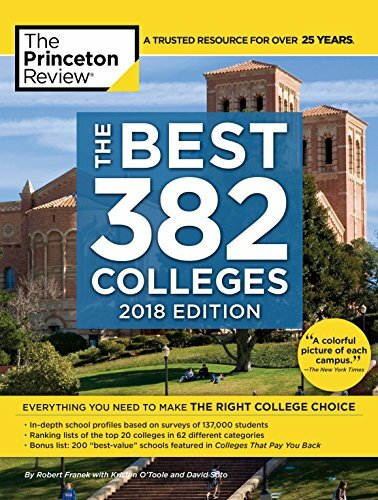 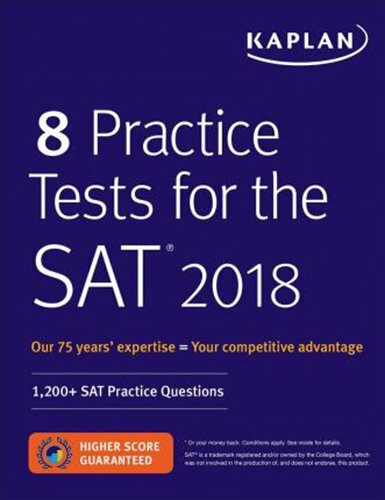 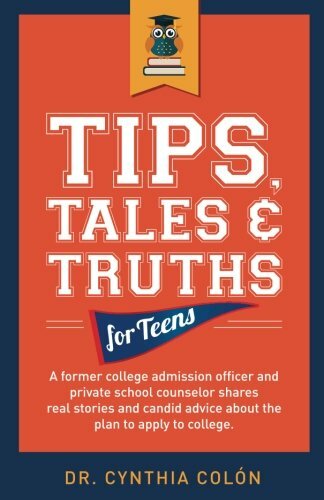 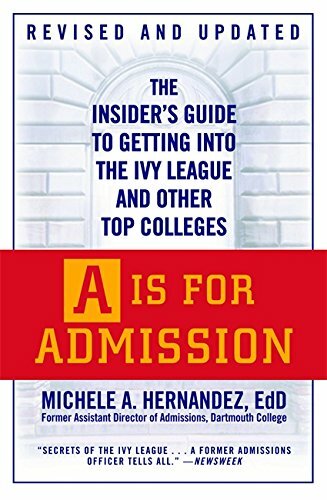 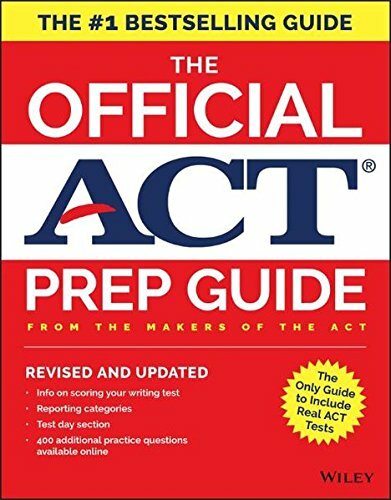 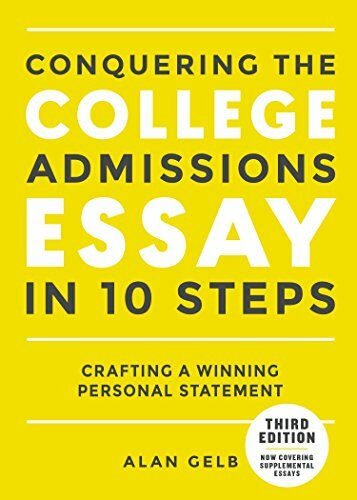 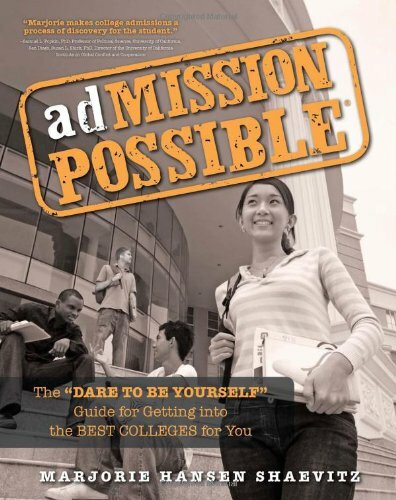 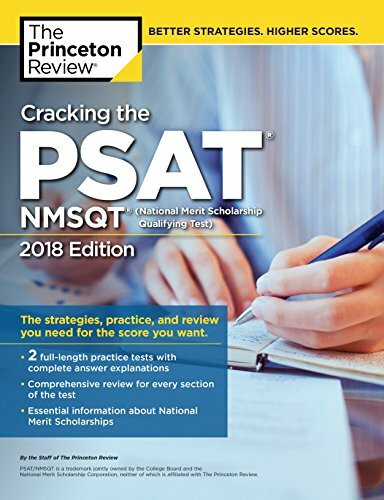 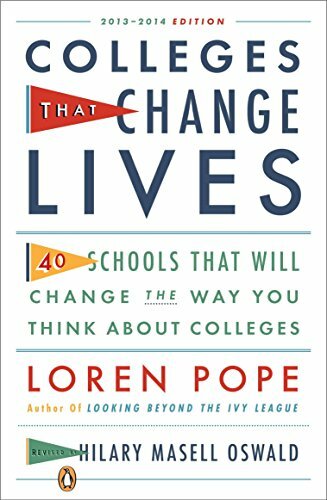 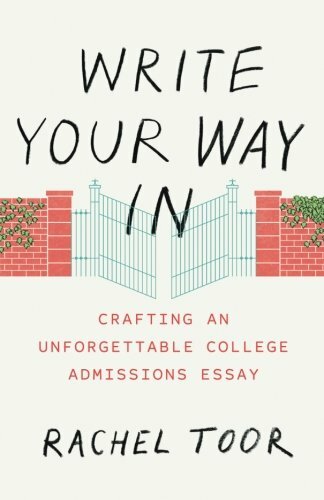 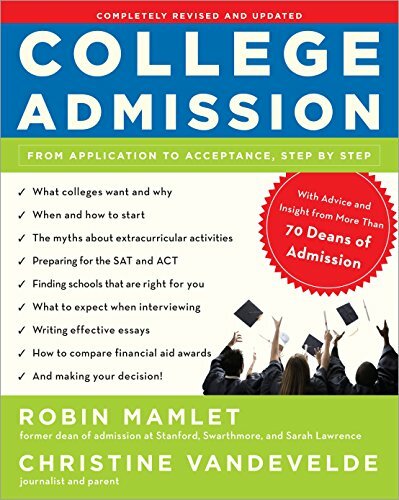 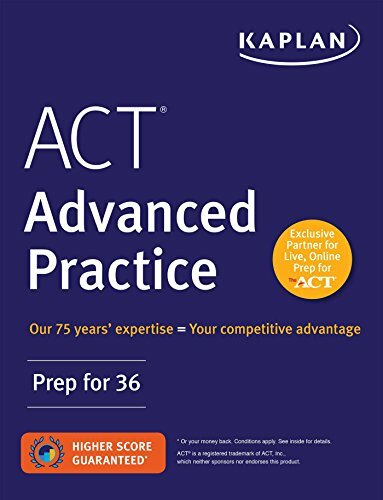 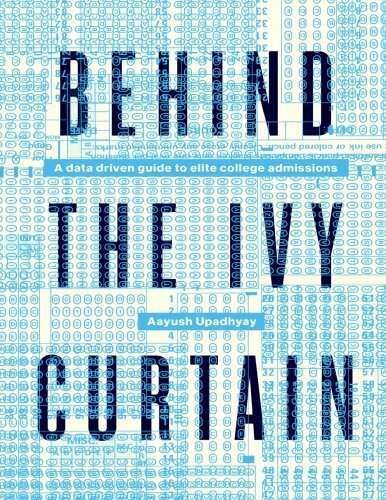 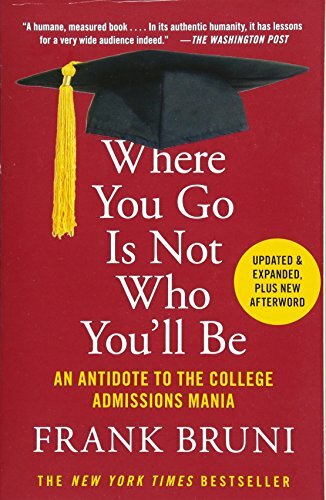 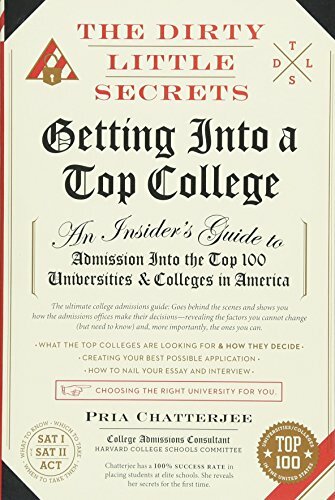 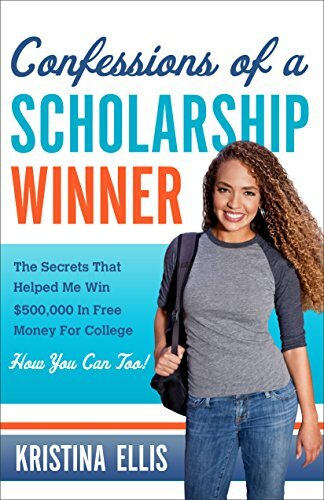 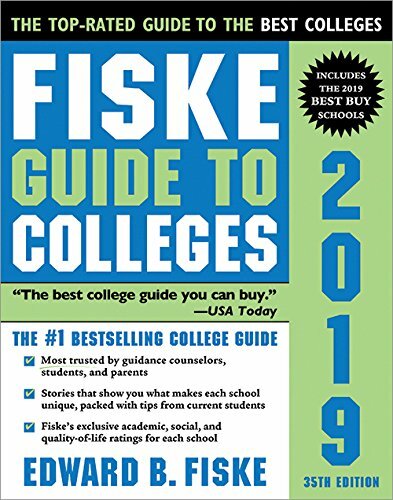 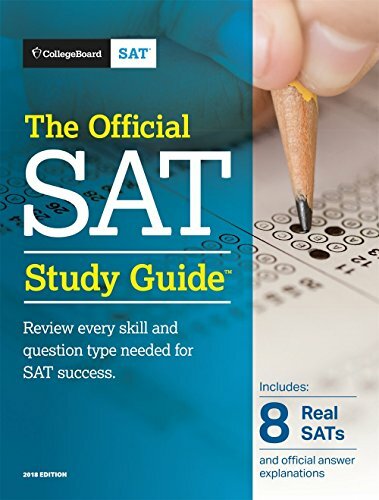 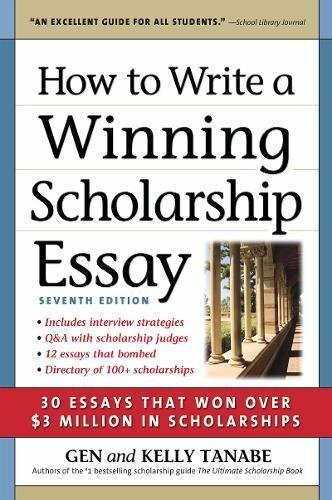 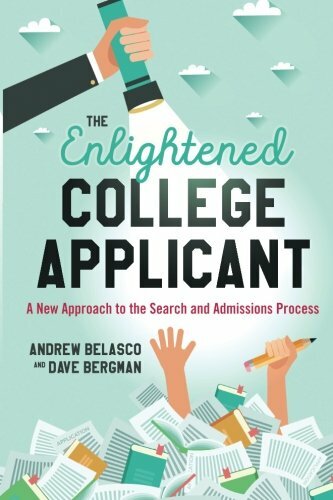 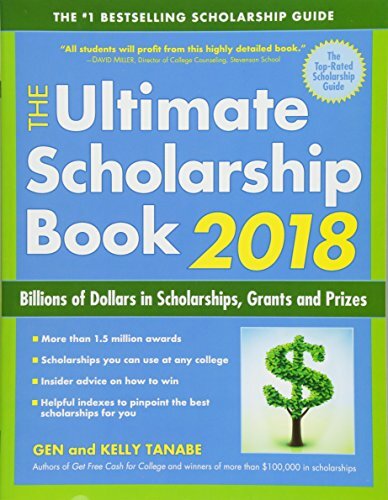 Curated list of college admissions, test prep and scholarship books to help you prepare for the process. 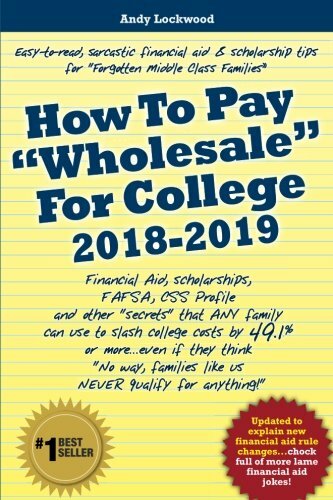 How To Pay Wholesale For College 2018-2019: Financial Aid, Scholarships, FAFSA, CSS Profile and other secrets that ANY family can use to slash ... families like us NEVER qualify for anything!